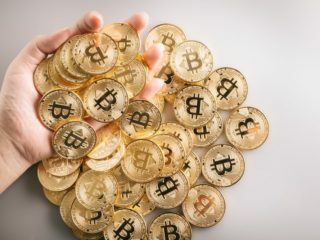 There is a lot of hype surrounding Security Token Offering these days. Even though the security token market is evolving at a rather fast pace, the industry is still in its very early days. 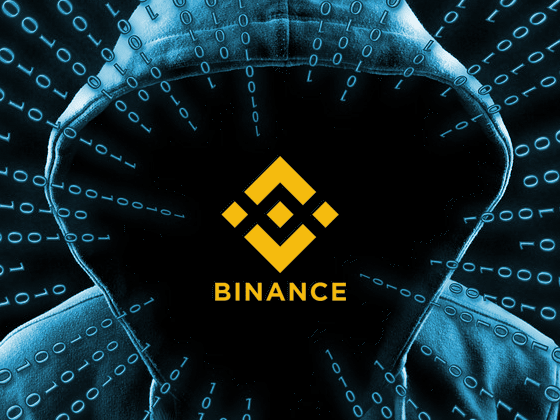 As such, there are numerous grey areas lying in both the market presented to token buyers, as well as the business models adopted by entrepreneurs and business owners looking to raise capital via regulated blockchain-based means. How to Offer a Security Token? What Regulations Affect Security Token Offerings? To understand what security tokens are, it is crucial to understand what tokens and securities are. A token is a representation of something in its particular ecosystem. It could value, stake, voting right, or anything. A token is not limited to one particular role; it can fulfill a lot of roles in its native ecosystem. What is the difference between a cryptocurrency coin and a token? 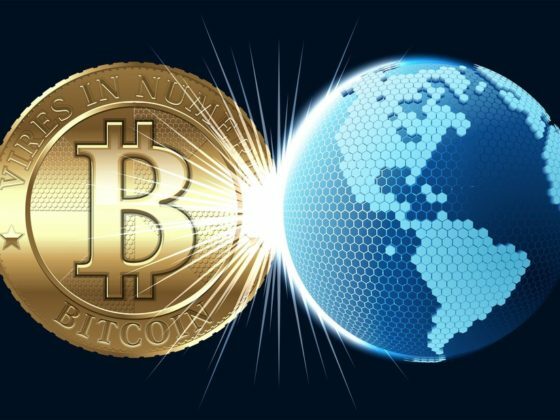 A cryptocurrency coin, like Bitcoin or Ethereum, can be used as a form of currency outside their native environment. Basically, you can use this currency to purchase goods and services. However, on the other hand, OmiseGO, Golem, etc. 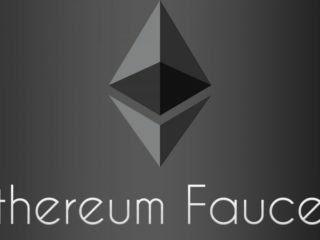 are examples of tokens which exist on a particular platform, in this case, Ethereum. A token represents an asset or utility that a company has and they usually give it away to their investors during a public sale called ICO (Initial Coin Offering). Companies and governments use this method to raise money from capital markets from various investors. And then these investors are promised a return back in the form of dividends or interest rates or share of company’s profit in some form or other. In the US, any instrument defined as a ‘security’ is regulated by the Securities and Exchange Commission (SEC), including security tokens. This sounds straightforward enough, but the legal definition of a security is actually quite complex, and many coins sit uncomfortably between the categories of ‘utility’ and ‘security’. There is an investment of money. 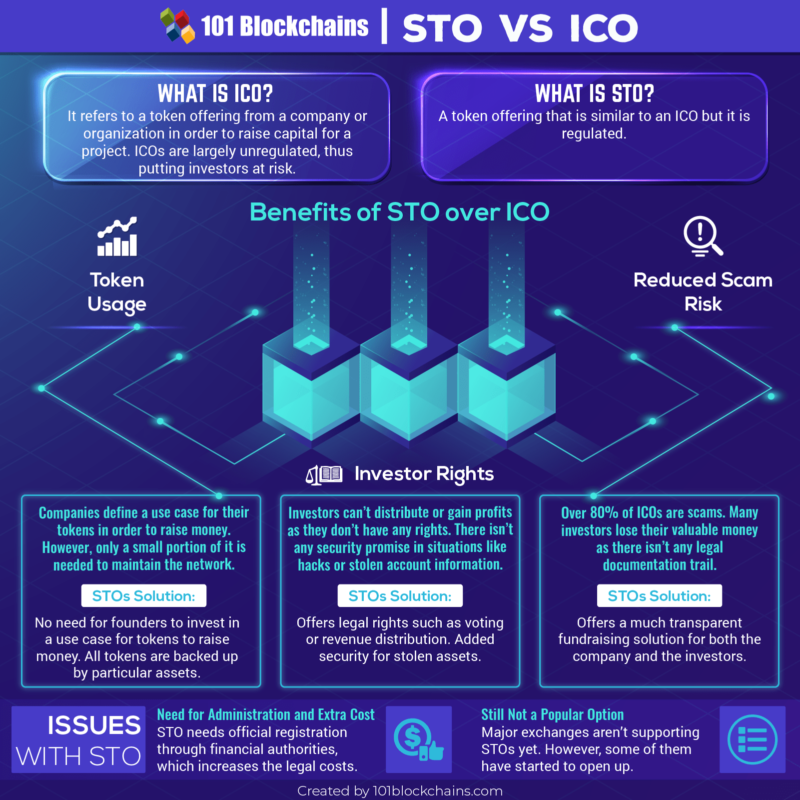 What is an STO token? 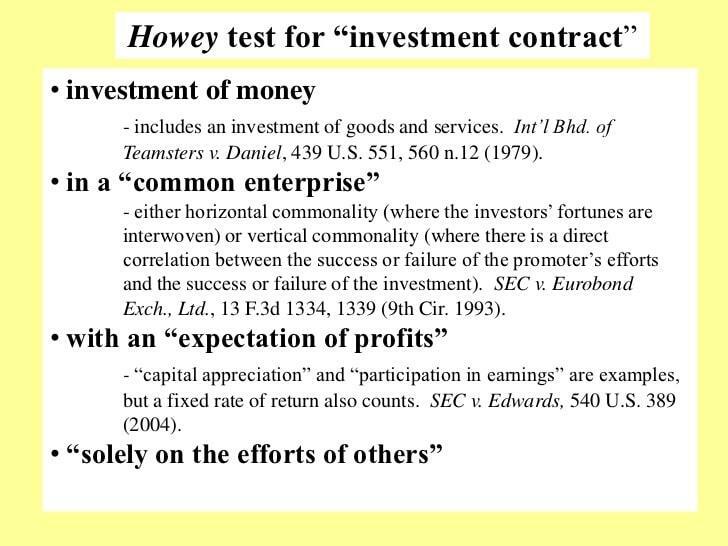 A crypto token that passes the Howey Test is deemed a security token. These usually derive their value from an external, tradable asset. 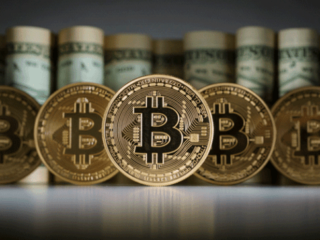 Because the tokens are deemed security, they are subject to federal securities and regulations. 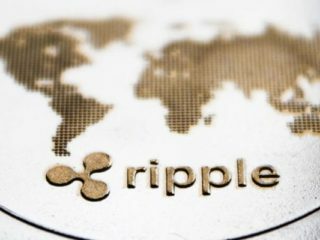 If the ICO doesn’t follow the regulations, then they could be subject to penalties. In a nutshell, security tokens are cryptographic tokens that pay dividends, share profits, pay interest or invest in other tokens or assets to generate profits for the token holders. This takes care of the liquidity issues. Since the assets which are represented by the security tokens already exist in the “real world”, they act like a bridge between legacy finance and the blockchain world. 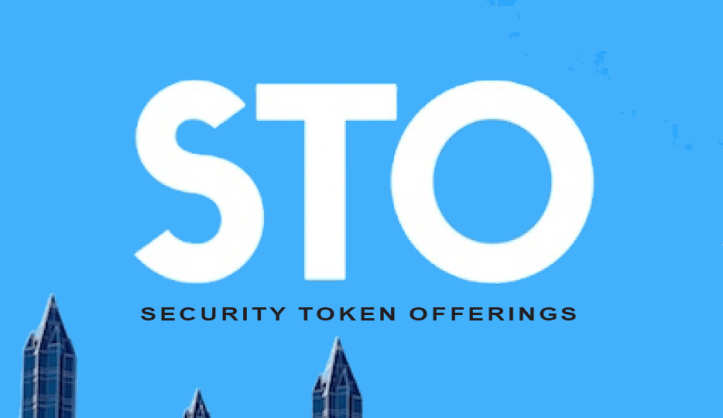 The “S” in STO suggests that the token follows a strict legal framework designed to protect investors and ensure complete clarity over what is being offered. In some cases, though, like in Beijing, security tokens have already been deemed illegal. In Beijing all financial fundraising must be approved by the government, so you’re likely to get caught short if you try to run an STO as it’s basically no different from an ICO. Security Tokens are not entitled to their own protocol technology but are constructed on existing protocols with Etherum being the most popular in the space currently. However, it is not the only option as there are more protocols entering the space. Security tokens are made out of many smart contracts. 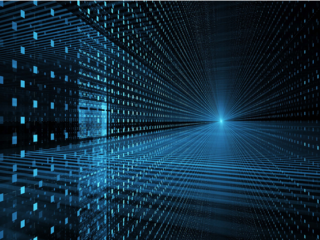 A smart contract is a simple program designed to execute once a specified criterion is automatically satisfied. 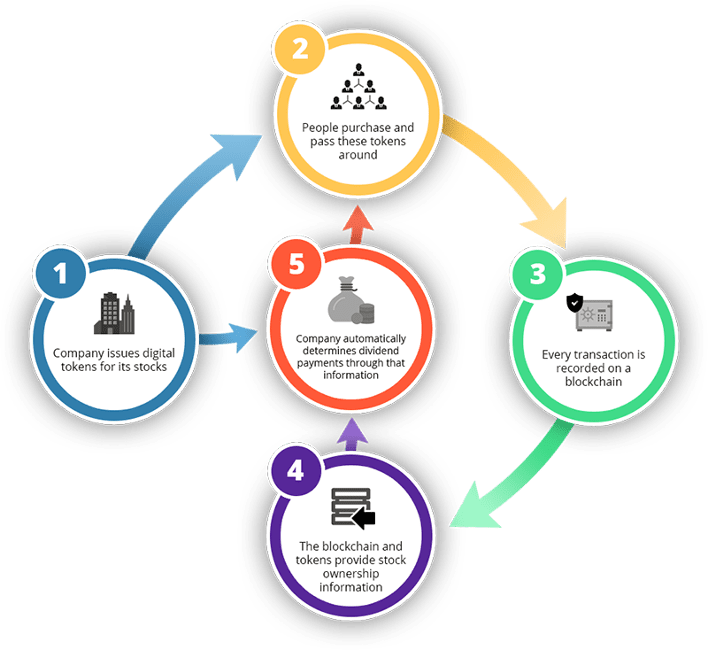 Smart contracts also determine how the token can be purchased, traded and sold in a compliant fashion, and since they are blockchain based, the transactions are immutable, traceable, and fully transparent. These platforms create and distribute the utility tokens and are also responsible for having compliant, regulated smart contracts for the token issuance. 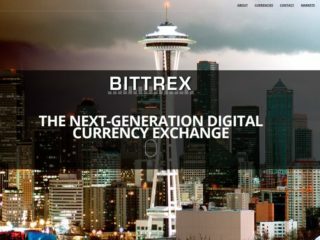 The most essential component in the digital asset ecosystem as they facilitate trading, therefore, providing the liquidity in the equation. Without them, there is no worth of the token except if someone else is ready to pay for them. In order to issue a security, you will need to register it with SEC. It is a complex and expensive process meant for the established business. One of the biggest problems associated with security tokens is liquidity. Prior to advent of the blockchain, trading fractional ownership of assets with low liquidity levels, such as private equity funds, or real estate investments, was almost impossible. With blockchain-based asset tokenization, the problem is much less prominent. However, there are a few catches. Tokens have to remain legally compliant as they change hands, which mandates ongoing implementation of KYC/AML regulations all through the lifecycle of the token. Security token buyers must have a legally compliant platform to find one another: a security token exchange. 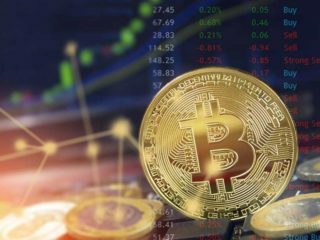 The SEC has decreed that all crypto exchanges which list security tokens should register themselves as securities brokers. Consequently, you have to pick one of the registered security issuance platforms to launch your STO. These include one of the security token platforms such as Polymath, Harbor, Securitize, and others. Many ICOs are trying to avoid being defined as security tokens, and in fact, a profitable line of business has opened up advising companies on how to avoid their tokens being classed in this way. The motives behind this are clear enough: with this definition comes the need to make tokens compliant with the SEC’s rules, and potential fines if promises to investors are not met. Generally speaking, the SEC is more open to the security tokens than to non-security tokens. Greater protection shields investors from more volatile tokens. However, the main problem of ICOs lies in the divergence of interests between the token holders (speculators) and the token users. There is a real deficit of accountability in the space because of a lack of regulation for utility tokens. In order for the ICO space to regain some credibility, it should make sense to somehow amalgamate the crypto space and the legacy finance space together. Since creators can now present their deals to anyone on the internet, the investor base increases exponentially. This is another huge incentive for creators. Because the number of middlemen decreases drastically, the chances of corruption and manipulation by financial institutions decrease drastically as well and may even be removed from the investment process. There are some disadvantages which will invariably come along with security tokens. Removal of middlemen leads to the shifting of responsibilities onto the buyer or the seller in the transaction. STO token might potentially overtake ICOs. They will be legal, regulated and one can invest in them with a genuine expectation of returns. 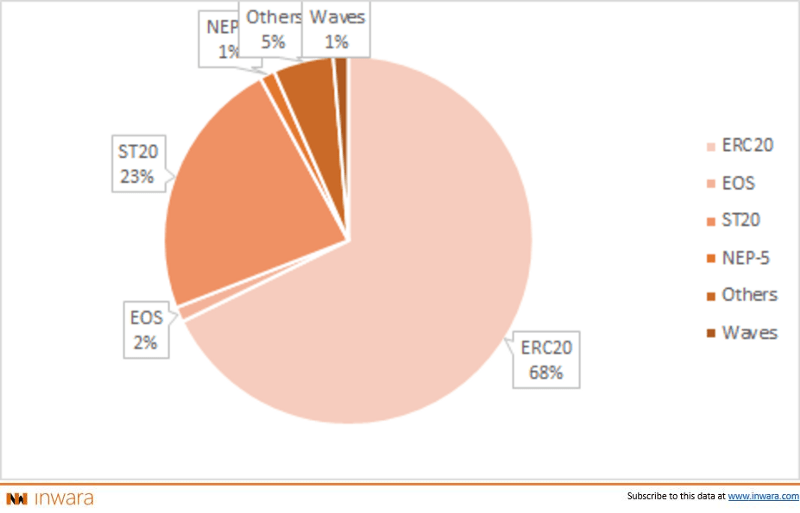 As of right now, security tokens have a far less share of the market as compared to utility tokens, however, security tokens are something which can become huge in the nearest future.